At the time the Sydney Turf Club was Australia’s youngest racing club, having been founded in 1943. When it was established, it had the right to host 62 races per year at both Rosehill and Canterbury. In 2011, Sydney Turf Club and the Australian Jockey Club (AJC) merged to form the new Australian Turf Club (ATC). 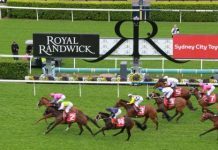 While most of the major racing in NSW takes place at Royal Randwick, Rosehill, which is only about 17km west of Sydney’s CBD, holds a number of major races each year including the $3.5 million Golden Slipper – Australia’s premier race for 2-year-olds. The Rosehill track is also quite unique in Australian racing, featuring an almost square shaped track with a long straight. It’s also known as one of the fairest tracks, however there are a number of specialists that enjoy success at the track. In the last 12 months the number one jockey at Rosehill has been Brenton Avdulla, who is winning at 18% from 154 starts. He is followed closely by Tye Angland at 17% from 112 starts. From the trainers it’s Danny Williams leading the way at an impressive 18.5%. He’s followed closely by both Bjorn Baker and the Hawkes stable, each currently at 17%. 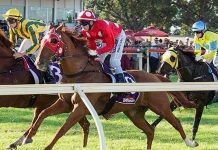 NSW Winners analyst Mark Rhoden loves to bet into racing at Rosehill all year round as it’s one the the fairest tracks that provides plenty of opportunities for the punters. We asked him a few questions about the best way for punters to get an edge at Rosehill. 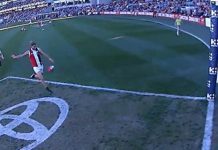 Are there any nuances to Rosehill that you notice in your analysis? 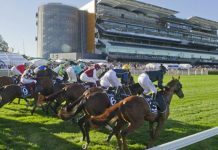 The most important nuance at Rosehill is that the 1100m and 1200m races start in a chute inside the course proper, making the home turn almost a hairpin, and a very different proposition from the races over longer distances. 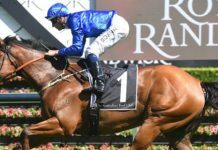 Rosehill has traditionally suited “up and off” horses – horses on the speed but off the fence, but that has become less pronounced of late. Rosehill is known for having almost a square shaped track. 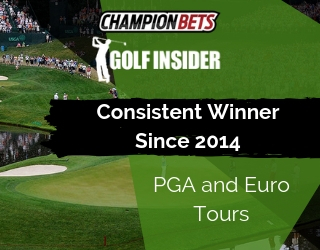 How does that impact the different runners and your betting? Although the home straight is about the same length as Randwick’s, the angle of the home turn is tighter, making the job of those who get back in the field that much harder. It’s certainly far from impossible to come from behind and win, though. In sprints, on-pacers are advantaged. Over the longer trips, I’d still prefer to be with an on-pacer rather than a back marker, but it’s not as important. Are there any jockeys or trainers that you really like at Rosehill and why? All the leading jockeys ride their share of winners at Rosehill, although I’ve gone particularly well with Tye Angland’s mounts there in the last year or so. 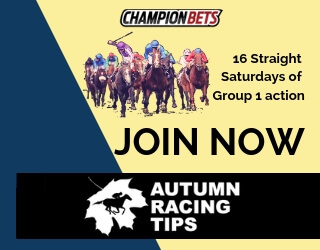 Among the trainers, Rosehill is Chris Waller’s home base and its common knowledge he goes well there, but you could actually have backed all of his 370 runners there in the last 12 months at SP and finished in front, which is astounding. What sort of an impact does the weather have on Rosehill? Rosehill is a decent wet weather track, but they will get off the fence in the straight on softer ground. On the recent run of winter dry tracks, rails-in-run has been the preferred spot, particularly with the rail in the true position. Are there any times of year that are best for betting at Rosehill? Rosehill gets a lot of high standard racing all year round and I’m always happy to bet there. What tips would you give for your average punter betting at Rosehill? As always, keep records of track and weather conditions and rail positions and note any patterns that emerge. But on the whole, Rosehill is the fairest track in Sydney in my opinion and you can bet there with confidence.